The term “asthma” comes from the Greek word for panting or anxiety. The term includes different forms of persistent inflammatory diseases affecting the airways. This inflammation causes the bronchial tubes to narrow and leads to a sense of tightness in the chest and attacks of respiratory distress. Typical complaints are shortness of breath, wheezing and coughing. The complaints often occur at night and in the early hours of the morning. What is characteristic is that these changes are variable and reversible. This means that the symptoms can at times disappear completely. Allergic asthma is the most common form. With allergic asthma the immune system responds too violently to external triggers or allergens. It often starts in childhood. The allergy triggers include, for example, pollen, animal hair or dust mites. What is known as non-allergic asthma, on the other hand, often does not start until the age of thirty or forty. As the respiratory passages are hypersensitive, sometimes airway infections or cold air can trigger shortness of breath. What exactly happens with asthma? Inflammation of the airways causes swelling of the mucous membranes. The bronchial muscles cramp up and more mucus is formed in the bronchial tubes. This narrows the airways and primarily affects expiration – you can hear whistling and humming breath sounds. Anti-inflammatory medications and medications that expand the bronchial tubes are used for treatment. People with allergies should, wherever possible, try to avoid the allergy triggers. We at PARI have been focused for decades on diseases such as asthma that affect the airways. Nowadays most medications used to treat asthma can be inhaled. This means that the active substances can be delivered directly to the airways. With our proven devices for moist inhalation we would like to support effective treatment of your asthma – to soothe the airways. Find out more about what to watch out for if you have asthma and how you can still have control over your own life, even with this disease. Mild respiratory distress – or asthma? How can you tell the difference between a common cold with slight breathing difficulties or the start of asthma that needs treatment? Are you often short of breath? Talk to your doctor. If you regularly experience shortness of breath, especially at night, you should consult a lung specialist who can tell you if your symptoms indicate that you may have asthma. Asthma can be well-managed in most cases. There are a range of different therapies available, including combined therapies, depending on severity. 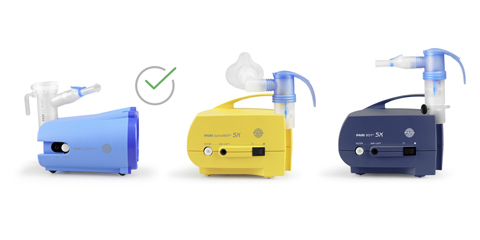 If you have asthma, inhalation therapy with PARI devices is very helpful. The airways are soothed, and medications are delivered directly to where they are needed. At PARI, we are well aware that when you have asthma questions keep cropping up. Talking to others with asthma can often help. Self-help groups can be a valuable source of advice and support. We have innovative products for patients who need special therapeutic support in their day-to-day lives. People with asthma need regular treatment and gentle care of their airways. The efficient delivery of medications into the bronchial system is also important. 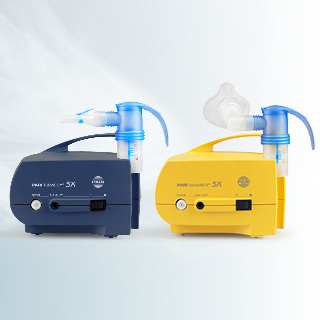 As experts in inhalation, we have inhalation devices that are suitable for treatment of asthma. We strive to provide targeted support for people with severe respiratory diseases with our special offers and products. We at PARI do our level best every day to accomplish this mission. Gold Standard from PARI. The allrounder for treating the lower airways. Our inhalation devices provide an effective and gentle way of treating respiratory diseases. We can look back on many years of expertise in inhalation therapy. 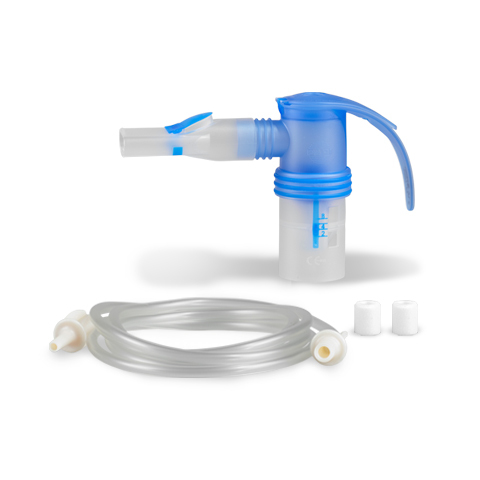 Inhalation devices transport saline solutions and medications into the respiratory tract. 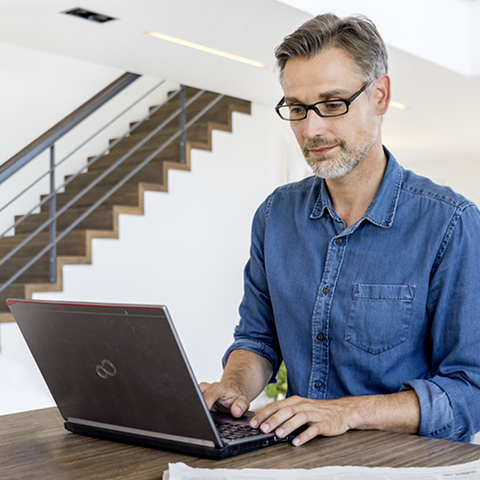 On our regularly updated blog you will read fascinating interviews, reports from patients and current issues presented in an easy-to-understand way. I have acknowledged the information regarding data processing. The data I have provided will be saved by PARI GmbH in order to generate and process my enquiry.